Utah Transit Authority buses and trains will be free for all on Feb. 28 and March 1 — Thursday and Friday next week — in an experiment to help reduce air pollution and attract new riders. UTA said at a news conference Wednesday that it will be funded by $80,000 in donations from others: $25,000 each from Salt Lake County and Intermountain Health Care, $20,000 from Salt Lake City and $10,000 from Davis County. Also, UTA will essentially contribute lost cash fares from those days — which officials estimated at roughly $70,000 for a typical weekday. “The public can ride free on all UTA bus and rail services,” said UTA board Chairman Carlton Christensen. 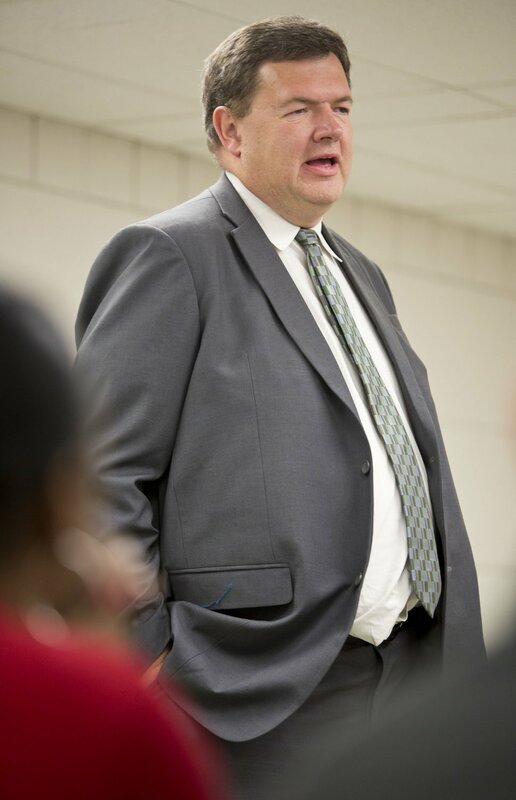 Lennie Mahler | The Salt Lake Tribune Carlton Christensen, District 1 Representative in the Salt Lake City Council, speaks at a meeting of the Fairpark Community Council at the Northwest Community Center on Thursday, Dec. 5, 2013. Christensen is leaving the council after serving for 16 years. Two years ago, UTA held one similar free-fare day in concert with Salt Lake County and Salt Lake City. He said that saved 3 tons of particulate pollution, and prevented 200 tons of greenhouse gases. She notes that during bad air days, fewer people exercise outdoors. And more people suffer respiratory problems from asthma to allergies, bronchitis, pneumonia and more. “For us, air pollution is correlated with an increase in emergency room visits and hospitalization for these conditions, while cleaner air is correlated with a decrease,” she said. Salt Lake City Mayor Jackie Biskupski noted her city just approved agreements with UTA to fund and launch more high-frequency bus routes beginning in August. “We want to get the community used to the idea of using transit to get around our community,” and she said she hopes the free-fare days help. 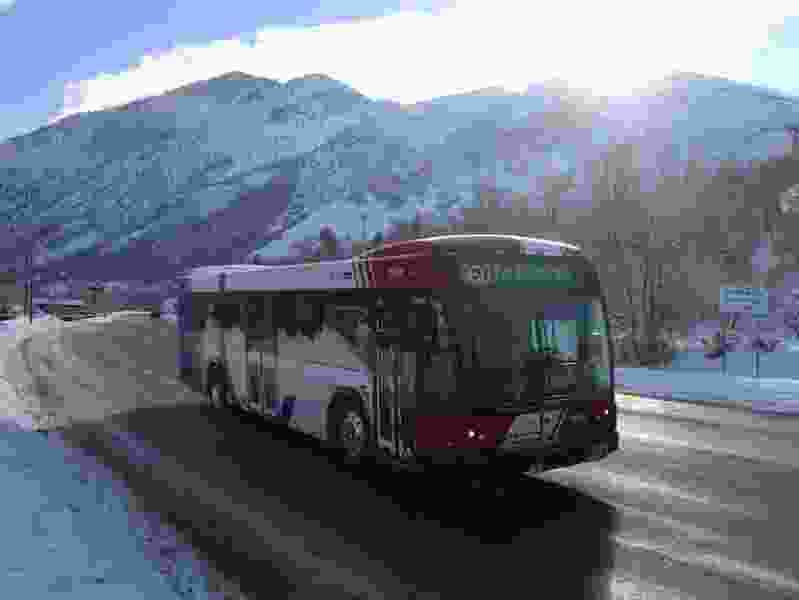 Some bus systems in Utah — in Park City and Cache County — offer free fare at all times. UTA has been offering it, thanks to a federal grant, on its new Utah Valley Express bus rapid transit system in Provo and Orem. It has said that has quintupled ridership there.